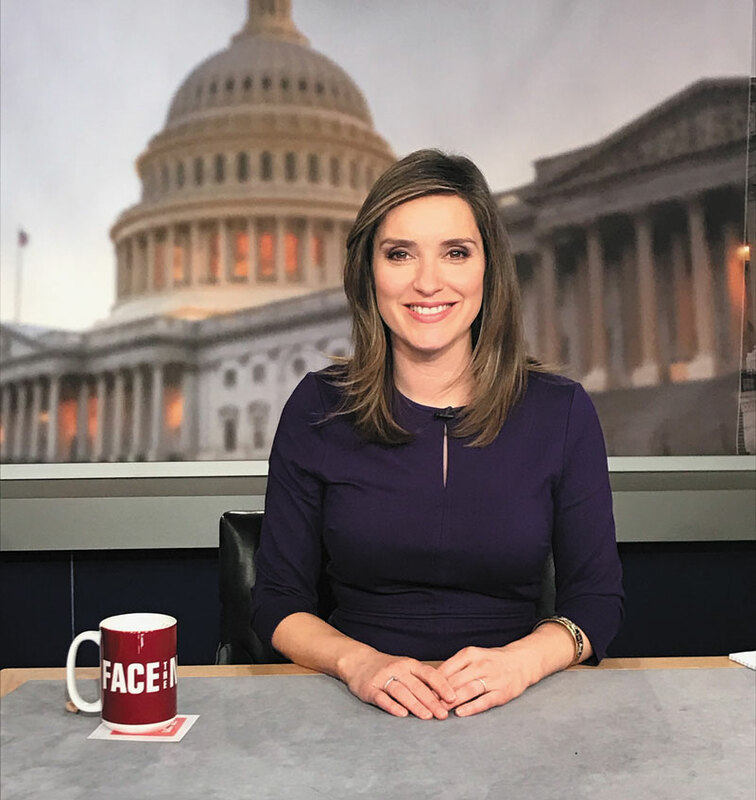 When Margaret Brennan (Col ’02) took over as the moderator for CBS’ Face The Nation in February, she was excited by the challenge. Brennan took the reins from another alumnus, John Dickerson (Col ’91), who left to host CBS This Morning. 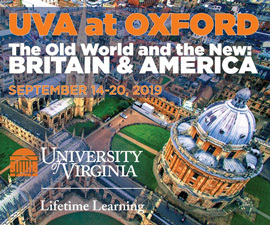 Other UVA alumni working on the show include longtime executive producer Mary Hager (Col ’87) and frequent panelist Jamelle Bouie (Col ’09). Brennan joined CBS in 2012 after working for Bloomberg Television and CNBC for 10 years as an anchor and correspondent in financial journalism. She’s also the senior foreign affairs correspondent for CBS News. Brennan takes over the Sunday morning roundtable at a critical time, Hager says.